Are you looking for the perfect place for your youth conference? Look no further. 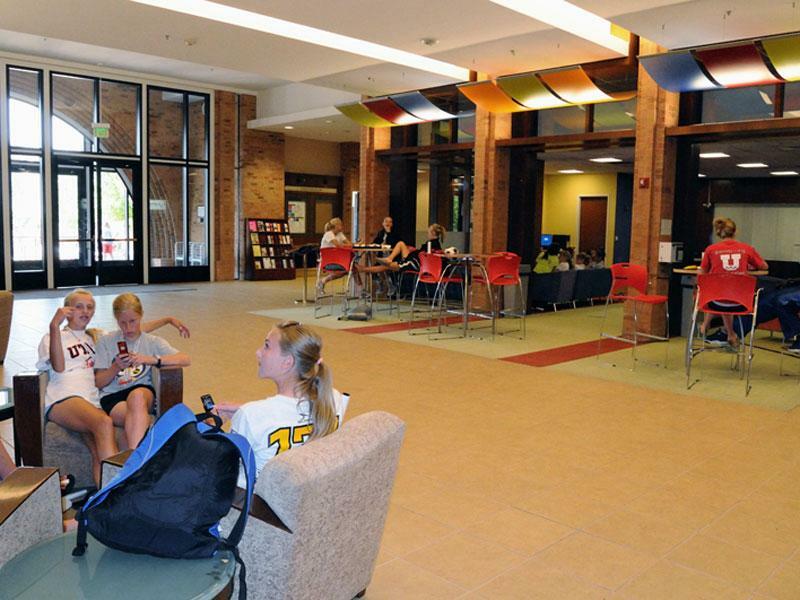 We have clean, air-conditioned residence halls, "all you care to eat" dining, and various program spaces. 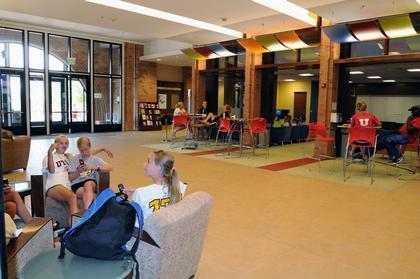 Activities range from service projects to cultural and social events. We focus on the safety of our guests, excellent service, quality facilities and efficiency in operation. Our goal is complete guest satisfaction. Our youth conference facilities are open from May 22 - August 1. 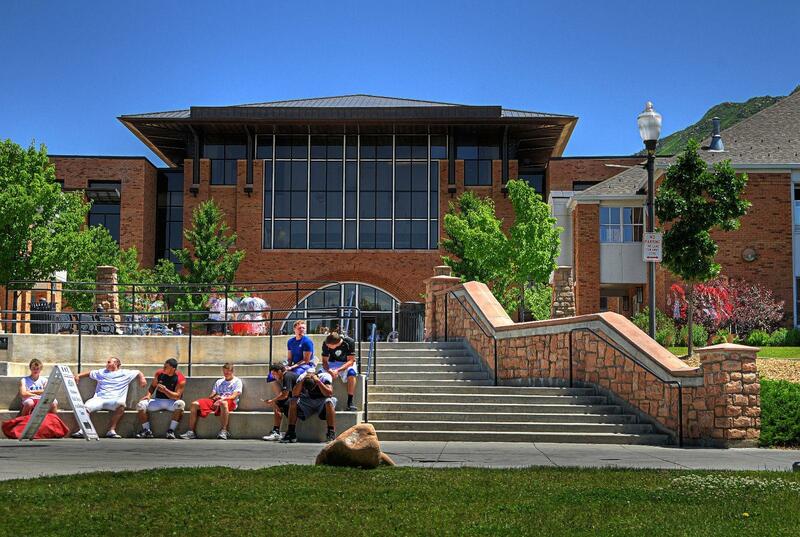 Come spend your summer with us! Give us a call at 888-416-4075 or submit a Request Form for more information. We are close enough to downtown to enjoy all it has to offer, but still far enough away for that "retreat" experience. 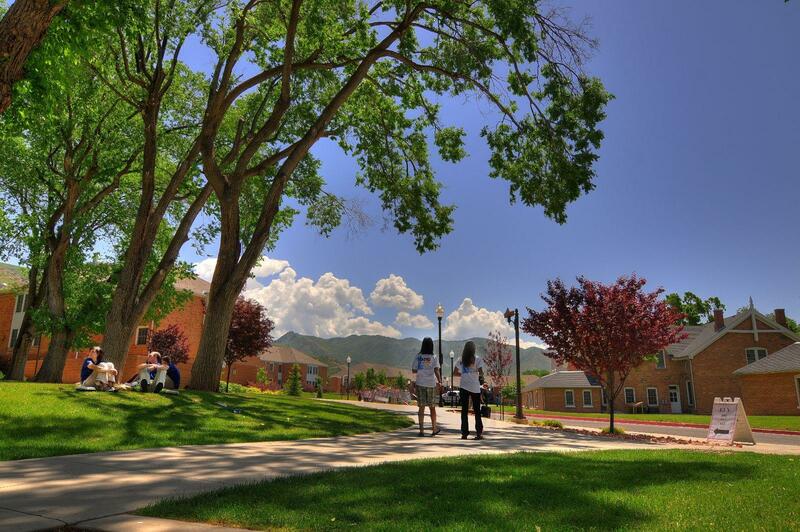 Our facilities are nestled in the foothills of historic Fort Douglas, home of the 2002 Olympic Winter Games and Athlete Village. We are adjacent to TRAX, Salt Lake's light rail system, making downtown just minutes away. Click here for a map of our area. What can you do in Salt Lake City? The Wasatch Mountains offer plenty of places to hike and explore. Plus downtown is just a bus or TRAX ride away. 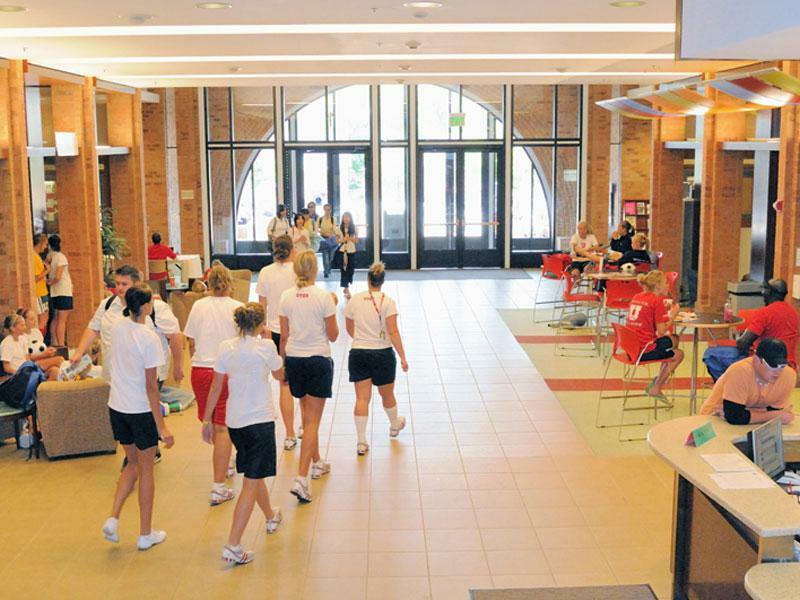 However, there are plenty of great activities in and around the University of Utah itself. Visit our Area Attractions page for more detail. You can find housing in the 2002 Olympic Winter Games Athlete Village, known as The Heritage Commons. The Commons' typical double rooms are suite style with two twin beds, two desks and two dressers. They share a bathroom with one other double room. Gender specific buildings are available if needed and single rooms are available upon request. Buildings are secure 24 hours a day for your safety. 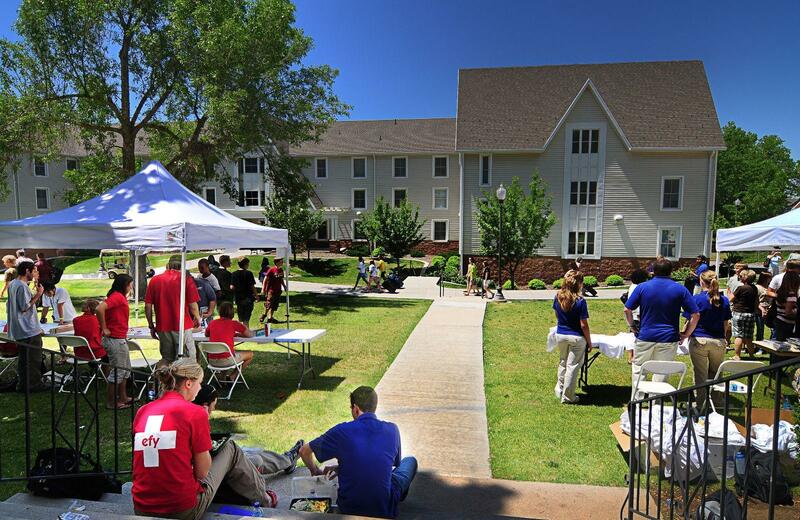 For more information on the Heritage Commons, including room layouts, visit our Summer Housing page. 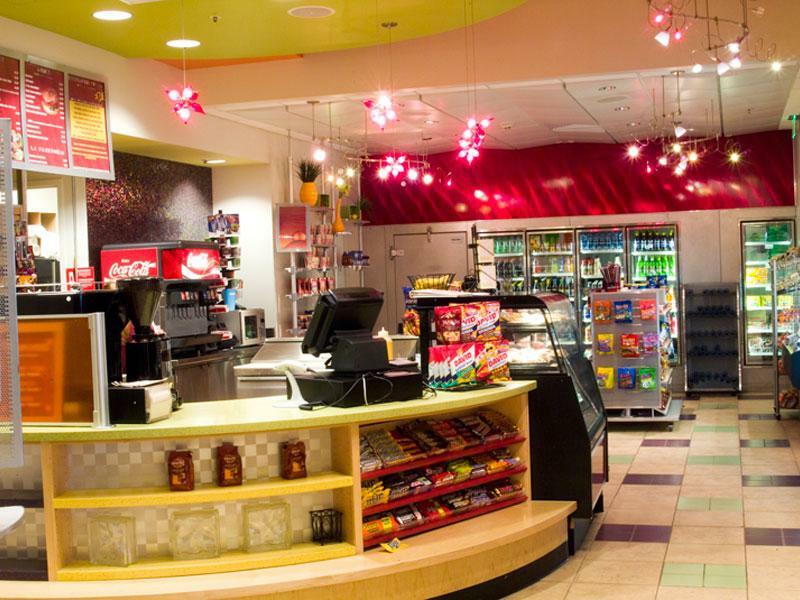 You won't be starved for options at the Peterson Heritage Center. 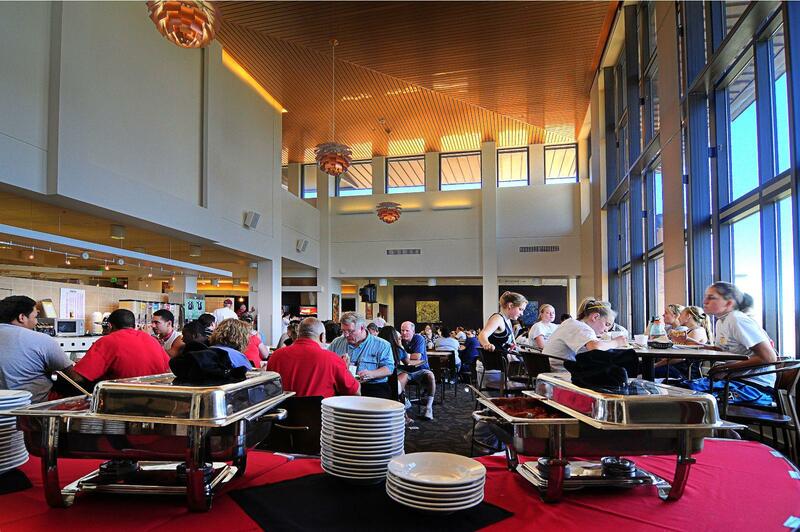 The Center offers "all you care to eat" dining with beautiful mountain views. We can customize meal options for you, ranging from a variety of meal plans to declining balance cards, catering, box lunches, barbecues and ice cream socials. 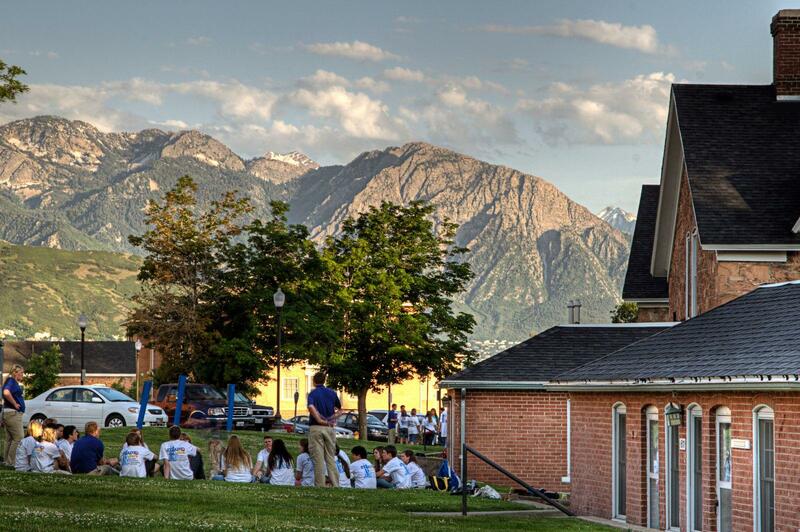 There are so many places for you to meet: High above campus in Rice Eccles Stadium, historic Fort Douglas' movie theater, the open air of Red Butte gardens or on one of our many fields. 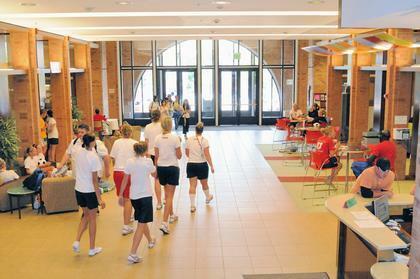 From traditional classrooms and meeting rooms to truly unique locales, the University of Utah offers an abundance of available spaces. We can cater to any need. For a detailed look at our meeting spaces, take a look at our conference facilities page and our conference facilities summary page. 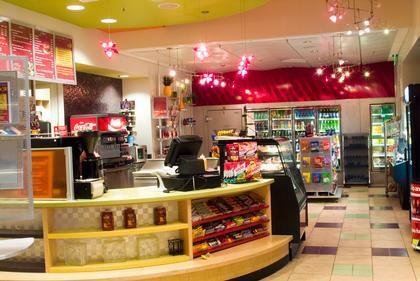 We have everything your conference needs, from catered and buyable food to transportation and computer labs. We take pride in maintaining our facilities so that all you need to worry about is the conference itself. Meals, sleeping arrangements, AV equipment . . . we’ll take care of it all. Thank you for visiting https://www.universityguesthouse.com:443/Youth-Conferences! Be sure and revisit universityguesthouse.com frequently for content updates and more.